Quantum computing is a term that periodically flashes across the media sky like heat lightning in the desert: brilliant, attention-getting and then vanishing from the public’s mind with no apparent aftereffects. Yet a multimillion dollar international effort to build quantum computers is hardly going away. Classical software to ensure reliable operation of quantum computing testbeds and coax the most utility from them. High-level quantum algorithms that explore connections with theoretical physics, classical optimization and machine learning. These three- to five-year projects are funded at $42 million by the Department of Energy’s Office of Science’s Advanced Scientific Computing Research program, part of Sandia’s Advanced Science and Technology portfolio. Design and construction of the quantum computer itself — formally known as the Quantum Scientific Computing Open User Testbed — under the direction of Sandia researcher Peter Maunz, is a $25.1 million, five-year project that will use trapped atomic ion technology. Trapped ions are uniquely suited to realize a quantum computer because quantum bits (qubits) — the quantum generalization of classical bits — are encoded in the electronic states of individual trapped atomic ions, said Maunz. A quantum gate is a fundamental building block of a quantum circuit operating on a small number of qubits. QSCOUT is intended to make a trapped-ion quantum computer accessible to the DOE scientific community. As an open platform, Maunz said, it will not only provide full information about all its quantum and classical processes, it will also enable researchers to investigate, alter and optimize the internals of the testbed, or even to propose more advanced implementations of the quantum operations. Because today’s quantum computers only have access to a limited number of qubits and their operation is still subject to errors, these devices cannot yet solve scientific problems beyond the reach of classical computers. Nevertheless, access to prototype quantum processors like QSCOUT should allow researchers to optimize existing quantum algorithms, invent new ones and assess the power of quantum computing to solve complex scientific problems, Maunz said. But how do scientists ensure that the technical components of a quantum testbed are performing as expected? A Sandia team led by quantum researcher Robin Blume-Kohout is developing a toolbox of methods to measure the performance of quantum computers in real-world situations. “Our goal is to devise methods and software that assess the accuracy of quantum computers,” said Blume-Kohout. 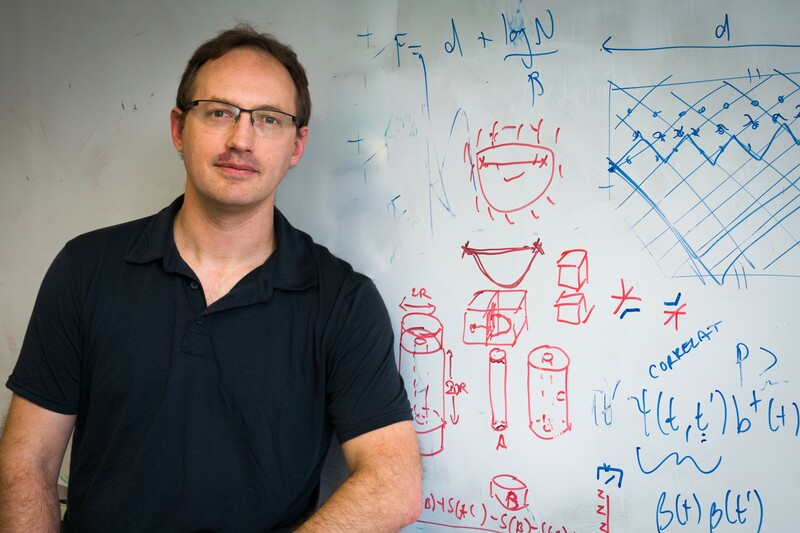 The $3.7 million, five-year Quantum Performance Assessment project plans to develop a broad array of tiny quantum software programs. These range from simple routines like “flip this qubit and then stop,” to testbed-sized instances of real quantum algorithms for chemistry or machine learning that can be run on almost any quantum processor. These programs aren’t written in a high-level computer language, but instead are sequences of elementary instructions intended to run directly on the qubits and produce a known result. The team’s goal is to use testbed results to debug processors like QSCOUT by finding problems so engineers can fix them. This demands considerable expertise in both physics and statistics, but Blume-Kohout is optimistic. For example, he said, the Intelligence Advanced Research Projects Activity reached out to Sandia to evaluate the results of the performers on its LogiQ program, which aims to improve the fidelity of quantum computing. “We expect be able to say with a certain measure of reliability, ‘Here are the building blocks you need to achieve a goal,’” Blume-Kohout said. Once the computer is built by Maunz’s group and its reliability ascertained by Blume-Kohout’s team, how will it be used for computational tasks? The Sandia-led, $7.8 million, four-year Optimization, Verification and Engineered Reliability of Quantum Computers project aims to answer this question. LANL and Dartmouth College are partners. 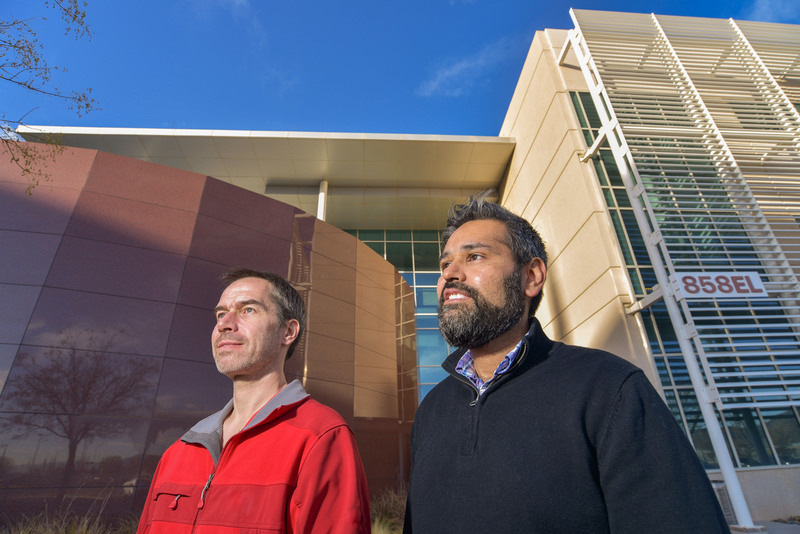 Project lead and physicist Mohan Sarovar expects that the first quantum computer developed at Sandia will be a very specialized processor, playing a role analogous to that played by graphics processing units in high-performance computing. The team intends to develop classical “middleware” aimed at making computational use of the QSCOUT testbed and similar near-term quantum computers. “While we have excellent ideas for how to use fully developed, fault-tolerant quantum computers, we’re not really sure what computational use the limited devices we expect to see created in the near future will be,” Sarovar said. “We think they will play the role of a very specialized co-processor within a larger, classical computational framework.” The project aims to develop tools, heuristics and software to extract reliable, useful answers from these near-term quantum co-processors. At the most theoretical level, the year-old, Sandia-led Quantum Optimization and Learning and Simulation (QOALAS) project’s team of theoretical physicists and computer scientists, headed by researcher Ojas Parekh, have produced a new quantum algorithm for solving linear systems of equations — one of the most fundamental and ubiquitous challenges facing science and engineering. The three-year, $4.5 million project, in addition to Sandia, includes LANL, the University of Maryland and Caltech. 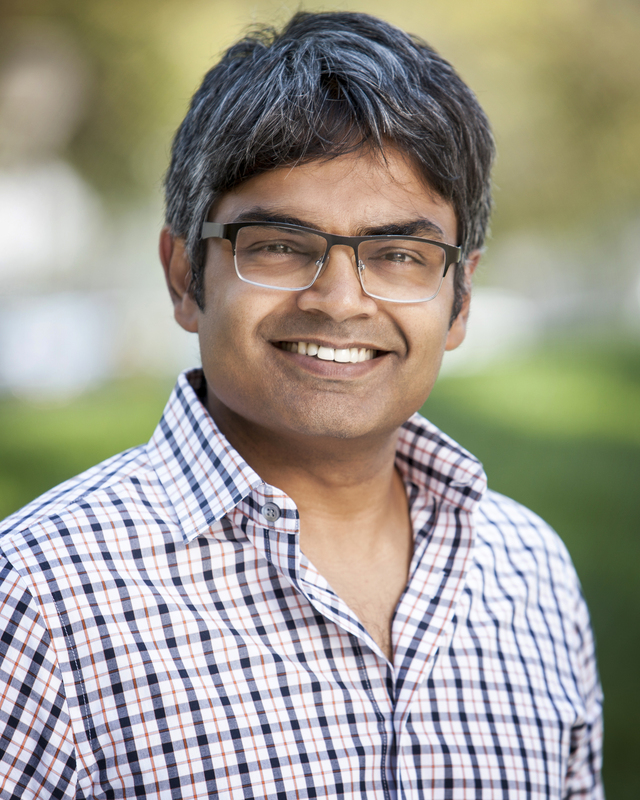 “Our quantum linear systems algorithm, created at LANL, has the potential to provide an exponential speedup over classical algorithms in certain settings,” said Parekh. “Although similar quantum algorithms were already known for solving linear systems, ours is much simpler. The team is working on other quantum algorithms that may offer an exponential speedup over the best-known classical algorithms. For example, said Parekh, “If a classical algorithm required 2100 steps — two times itself one hundred times, or 1,267,650,600,228,229,401,496,703,205,376 steps — to solve a problem, which is a number believed to be larger than all the particles in the universe, then the quantum algorithm providing an exponential speed-up would only take 100 steps. An exponential speedup is so massive that it might dwarf such practical hang-ups as, say, excessive noise. “Sooner or later, quantum will be faster,” he said.